Through my open study door, I can see the corridor. they choose to occupy my territory. This entry was posted in Life, Love and the Universe and tagged cats, corridor, door, possibilities, Tabby Cat, territory, the corridor. Bookmark the permalink. 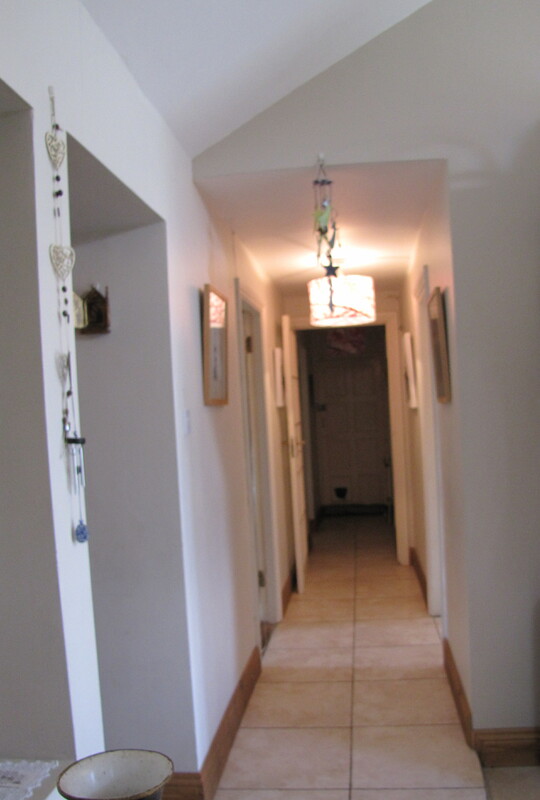 I remember this corridor, it leads into the older part of the house…. Yes, that’s right Rich, the corridor would seem to have another kind of traffic, but it also leads out, through the garage and into the world.